This is usually one of the easiest categories to predict but continuing in 2019s absolutely crazy award season it could actually be a rather tricky one. That is a good thing I guess in terms of performances as the award has been shared really between two actresses over the awards season period. So it could have a slight upset if you are having one as your firm favourite. Let’s take another look at the five actresses who are nominated this year in a supporting role. 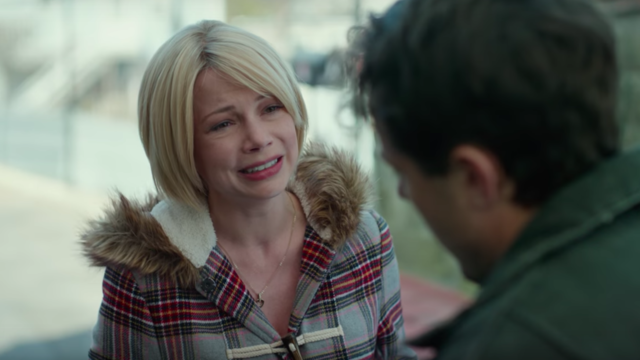 Over the years I have found that the supporting actress category always seems to be the weakest, however I do not think that is the case this year. I feel as though it could have been more open this year but Janney has been leading the whole pack. But when you look closer at the different roles it really could have gone to any of the nominees for such strong performances in very good films. Let’s have one last look at the actresses who have been nominated in a supporting role . . .
Allison Janney for I, Tonya. I haven’t seen this one yet as we are still waiting for the full release in the UK! 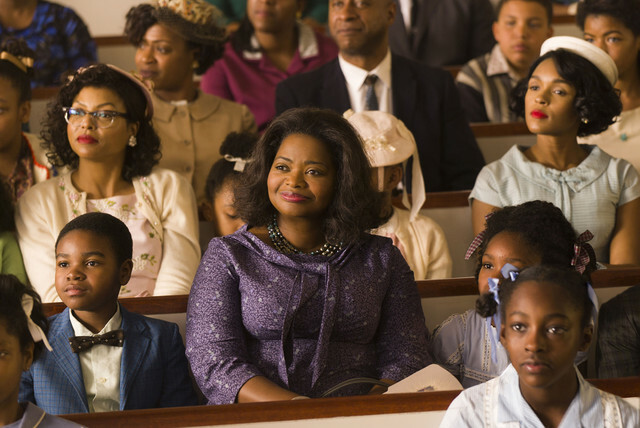 Oscars 2017: Best Supporting Actress Winner! 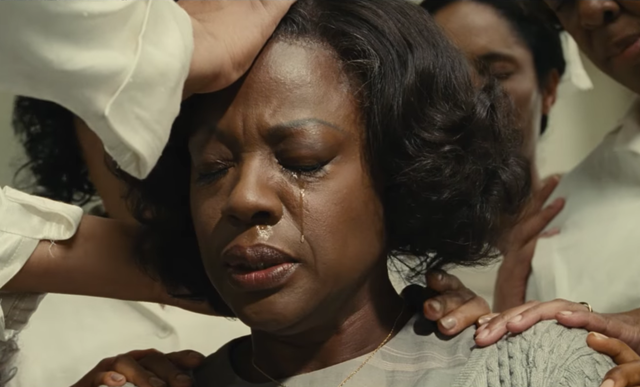 Rightly so to Viola Davis for her very emotional role in Fences, and we get a very emotional speech. I think this is one of those awards that she really did deserve it for her incredible performance, in her third nomination. Ahh she’s used the Captain, O my Captain for Denzel. So much love going on here! This has probably been the most controversial acting category at the Oscars in recent years. Due to studios putting the actresses forward in the supporting role rather than the leading role. That does appear to be something that has happened again this year. Although we then also get a mix of performances with very limited screen time so I really do think that this is a category that needs to be sorted out! Don’t forget to let me know who you would like to win! And who you think will win, as that might not be the same! Having seen Dreamgirls on Friday night I thought it was more than worth having this as the Musical Moment this Monday! With three different versions of the song, considering Amber Riley aka Mercedes from Glee was in the show first here is the clip of her performing from Graham Norton just before Dreamgirls opened in the West End. Yes, you guessed it after seeing the show in the West End on Wednesday I am even more obsessed with it. I have seen bought both concert anniversary versions and re-watched the film. So I thought that I needed to have it as today’s musical moment, I have decided to pick ‘I Dreamed a Dream’ who cannot at times relate to this haunting song and let’s face it this rendition won Anne Hathaway a Best Supporting Actress Oscar! 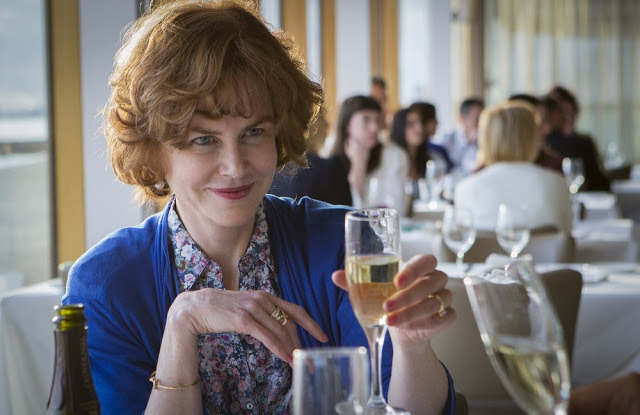 Oscars 2016: Best Supporting Actress Winner! The main problem for this category in my opinion is that two of the nominees (Mara and Vikander) weren’t actually in a supporting role and were actually leading roles. I am pretty sure a lot of people will agree on that especially if you have seen the performances.